Binance was the first platform to publicly announce that it would be supporting the VeChain (VEN) token swap to VeChain Thor (VET) back in late June. The exchange would then complete the procedure on the 25th of July this year that was accompanied by a 100 Million VTHO Airdrop gift to all the Binance holders that had VET in their portfolio on the 1st of August this year. X Node binding service has been closed and VET token swap service in the VeChainThor mobile wallet starts. Reminder: DO NOT send your ERC20 tokens to the VeChainThor wallet and DO read the manual carefully before swap. The manual the VEN Foundation is available online and gives a step by step guide on how to carry out the procedure on the mobile wallet. From the first day of the DECENT.Bet project, their vision was to revolutionize the gaming industry by using blockchain technology to decentralize it. The founders hoped they could disrupt the gaming industry the way Uber did to taxis and personal transportation. DECENT.bet 2.0 is an open-source peer-to-peer gaming platform where anyone with an idea can build a game, a predictive market, or a casino room and share in the revenue. The project aims at creating an ecosystem where developers, designers and users can let their imagination run wild as well as collaborate on their own ides and games. This will in turn revolutionize the creative experience for all stakeholders in gaming. The platform aims at also creating a revenue sharing model with the users. More on this aspect of the project will be released with a revised version of the whitepaper that is slated for release in September. 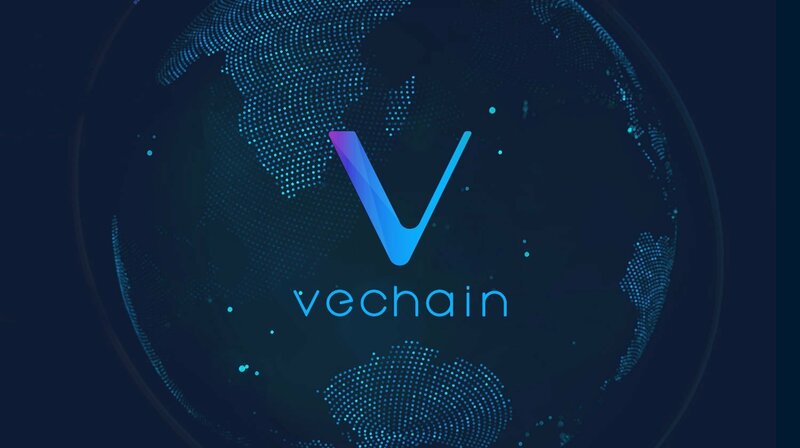 The initial whitepaper had stated that the project will be based on the Ethereum platform, but the team has since chosen to develop the project on the VeChain blockchain.